For two months this summer we will be showing new works by Eduardo Fernandez, an accomplished painter and teacher who has recently completed a commission by the Capitol Foundation to paint the official portrait of the Governor of Oregon. 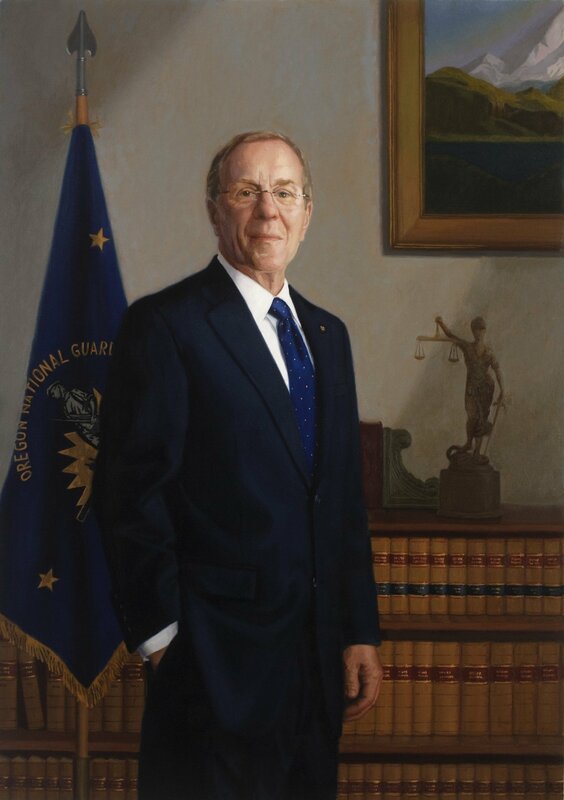 If you want to see this portrait of the Governor you’ll have to visit Salem though. Other great works will be at “The Best Art Gallery in Portland”. Come visit us on Alberta Street.